Fire Sprinkler System Slo-Close, indicating Butterfly Valves rated for indoor and outdoor and potable water systems. 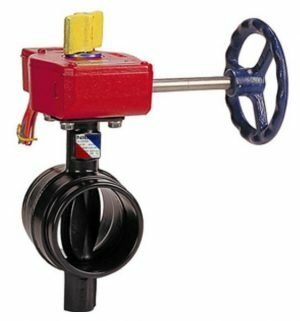 Provide slow opening and closing properties in a quarter-turn valve. 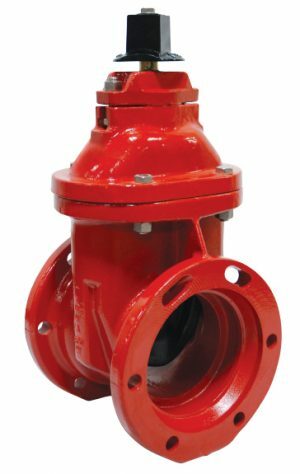 The purpose is to eliminate hydraulic shock and water hammer in fire protection and other liquid systems. Are available with or without an internal, pre-wired supervisory tamper switch assembly. 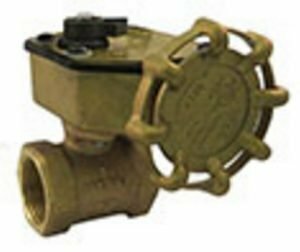 When mounted on any slow-close valve and wired, the switches signal movement of the valve disc from the full open position. 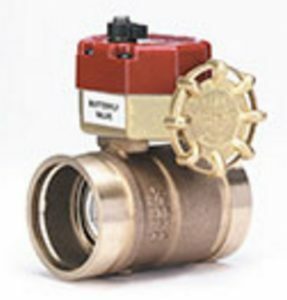 Are available factory mounted to a valve or as a kit for field installation on previously installed valves. 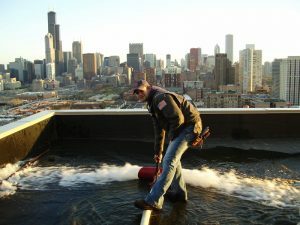 Are equipped with tamper switch assemblies for indoor and outdoor use.